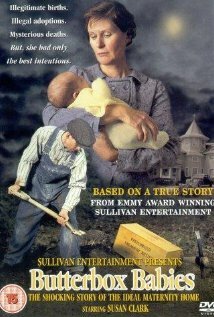 Plot: Adeline Gray’s attempt to escape bombing leads her to a derelict, creepy manor in the woods. 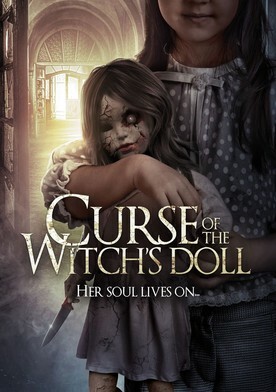 When Adeline’s young daughter goes missing, a series of inexplicable events lead her to believe a haunted doll holds a vengeful soul; the soul of a murdered Witch. As Adeline’s desperate search continues, she soon realizes she too is at the mercy of The Witch’s Doll.